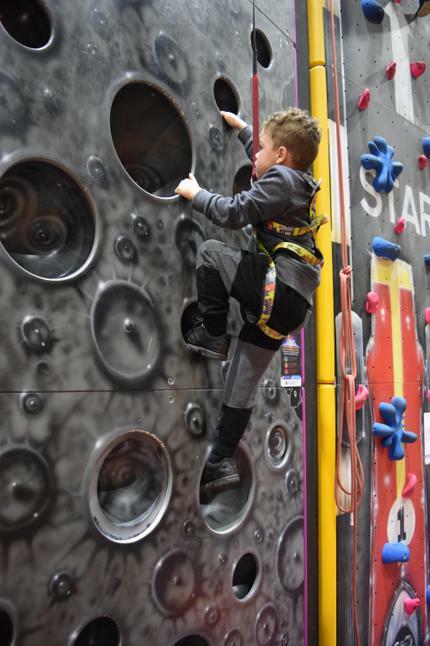 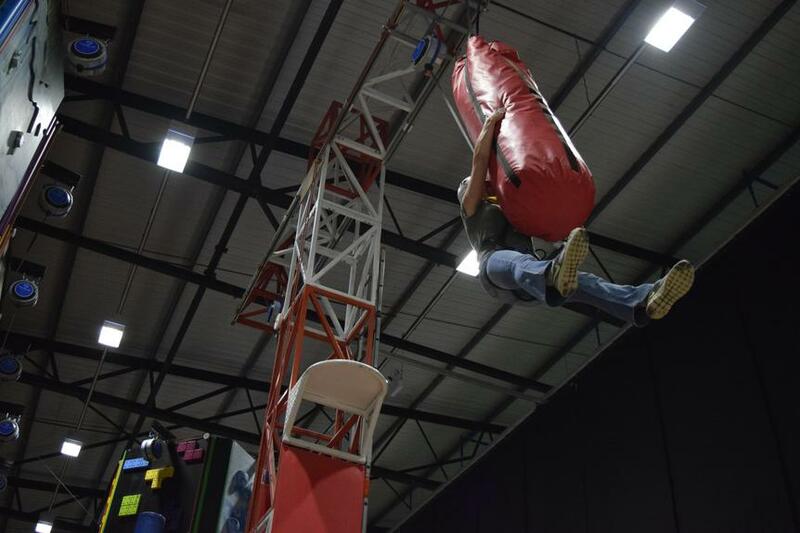 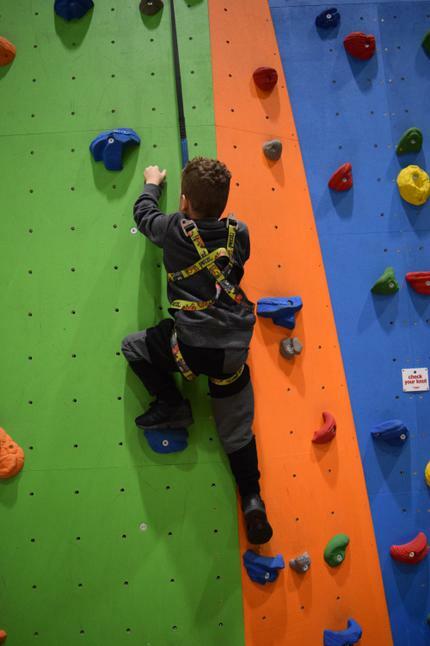 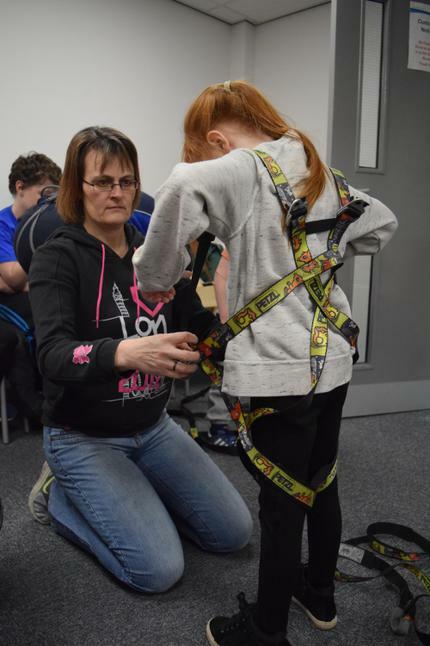 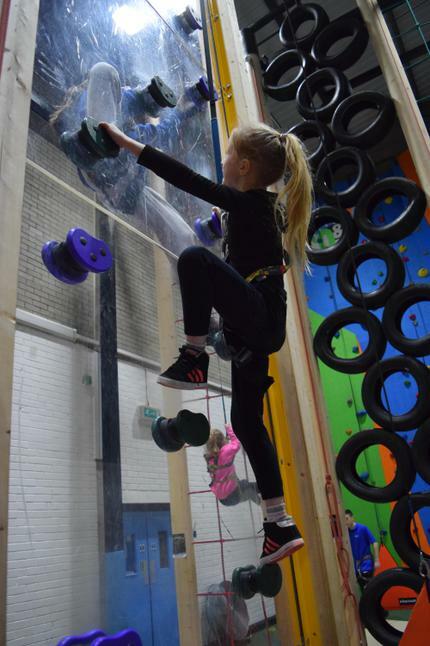 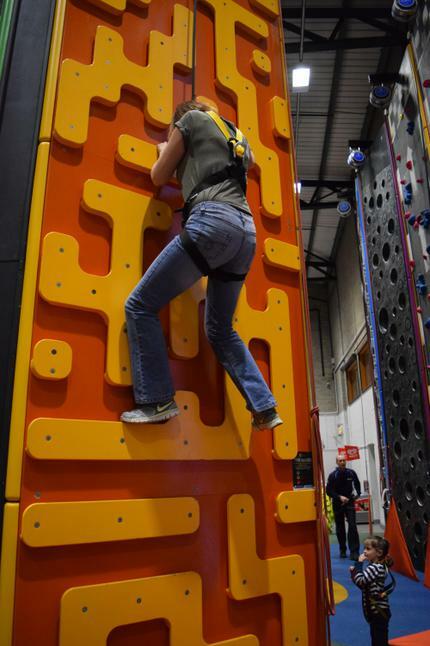 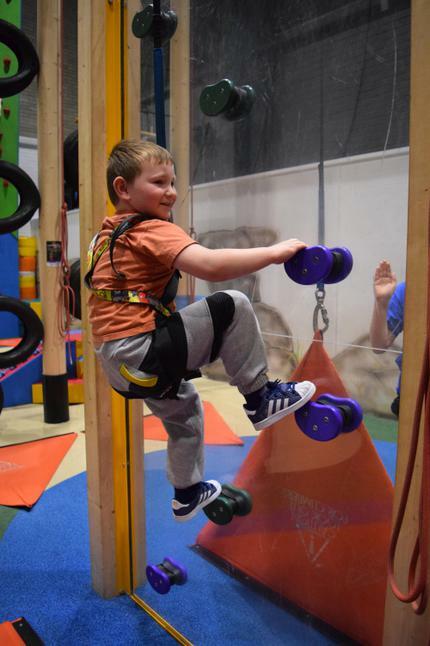 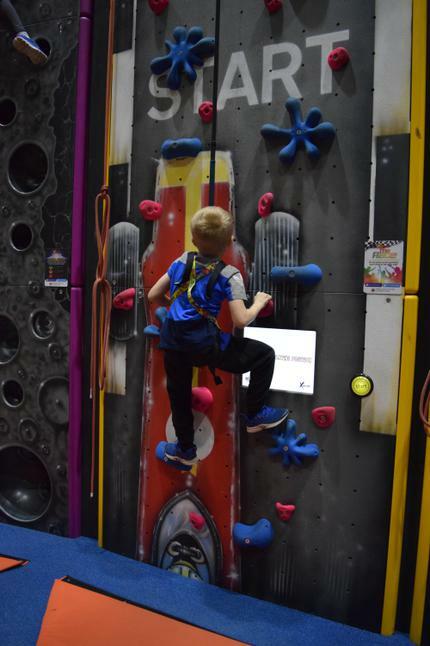 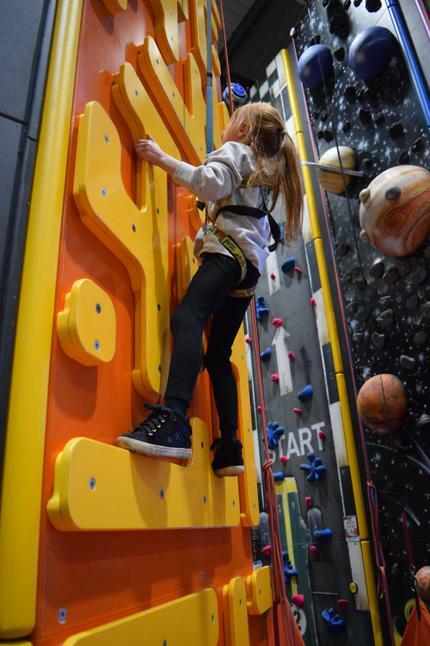 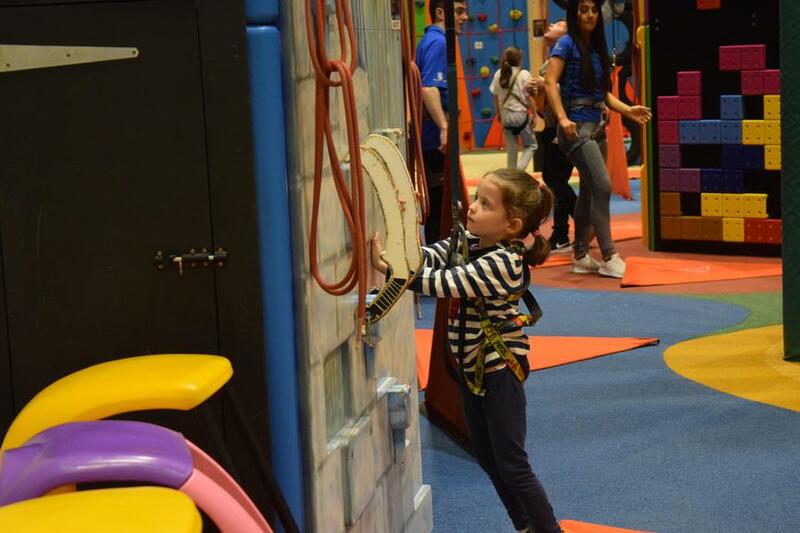 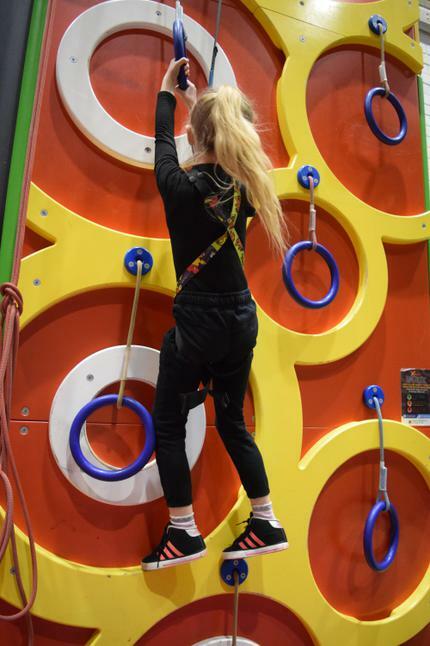 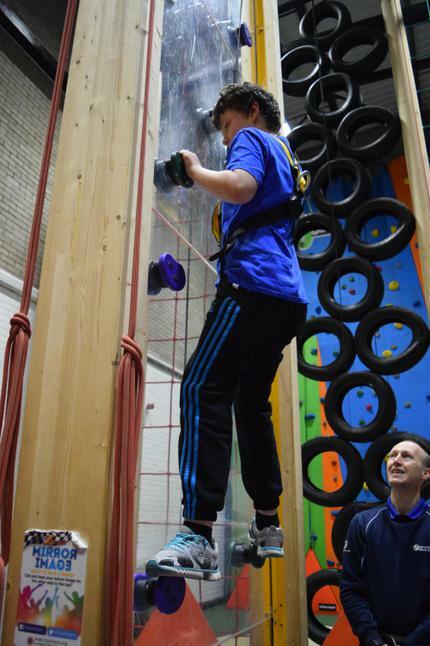 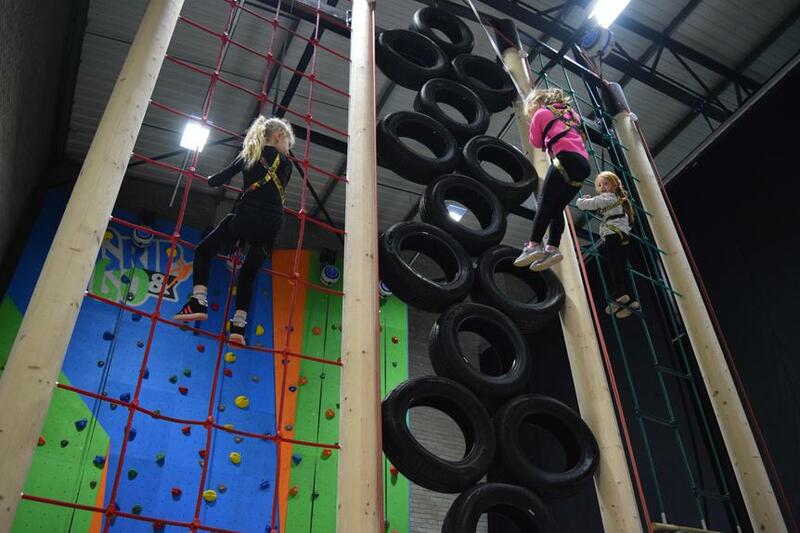 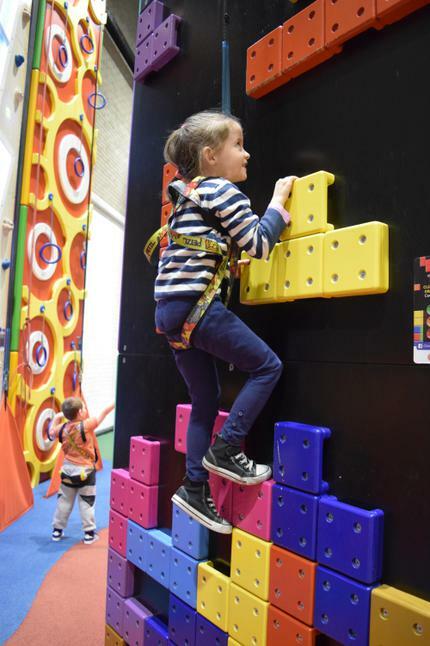 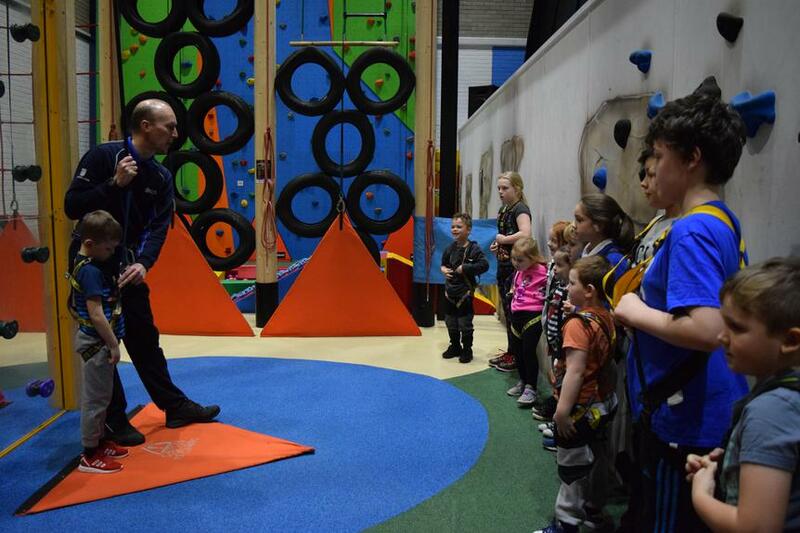 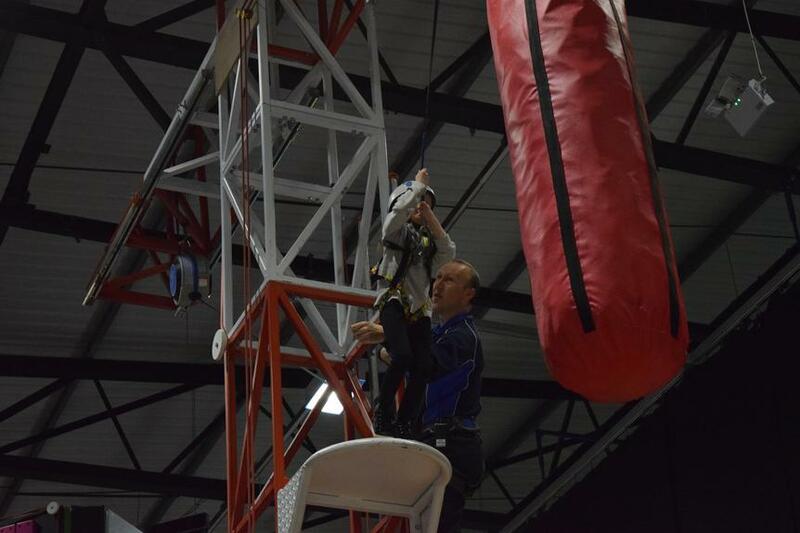 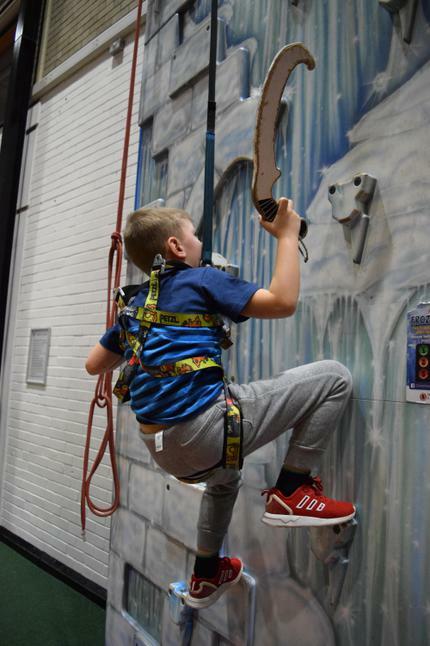 After winning the 'Sports School of the Year' at the Lancashire Sports Awards, Rossendale Leisure Trust awarded us with a complimentary visit to their Grip & Go Climbing Walls. 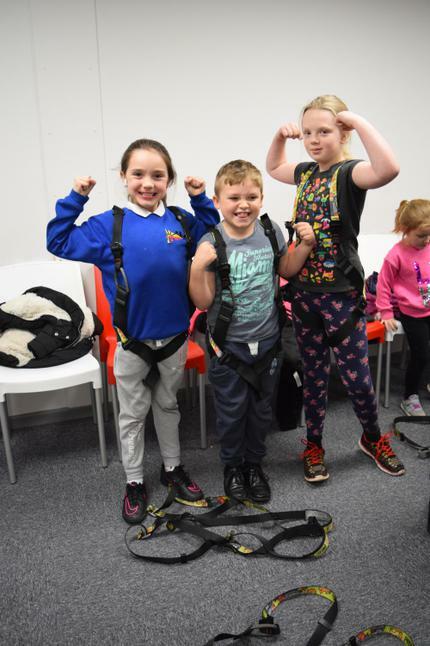 We took 2 pupils from each year group, from EYFS to Year 6. 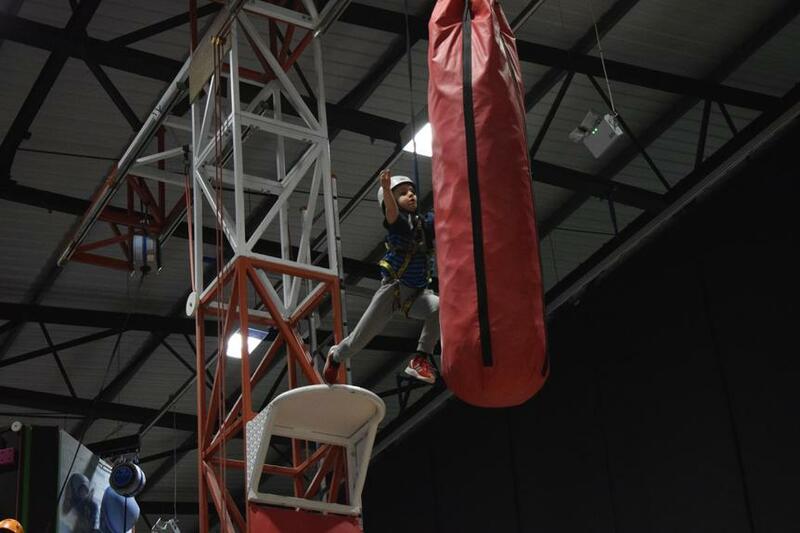 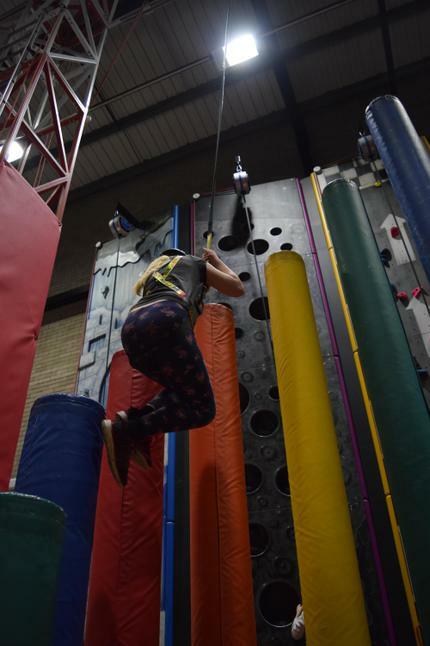 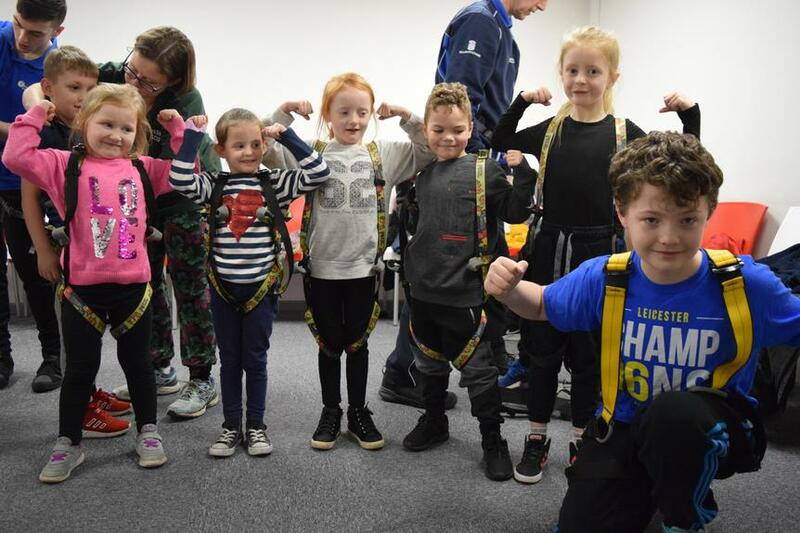 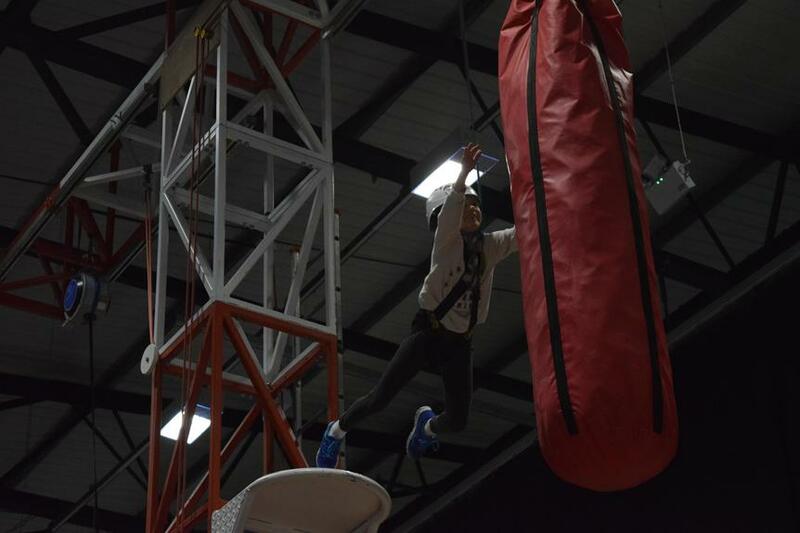 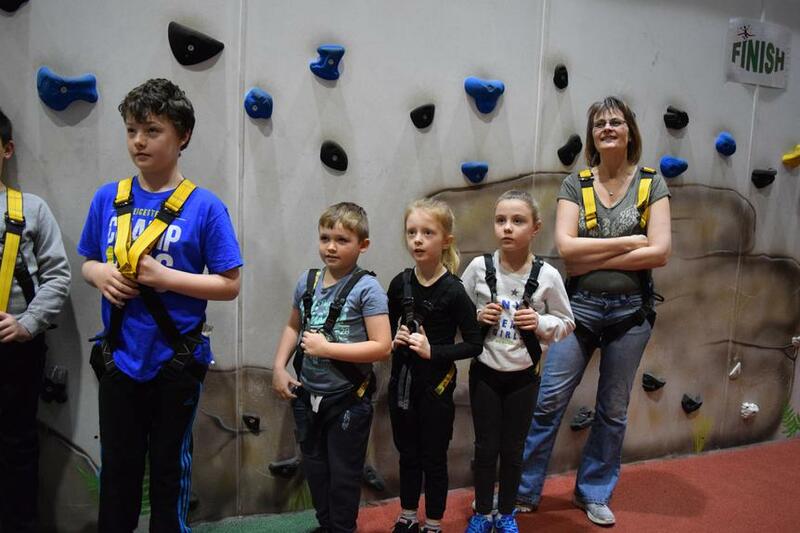 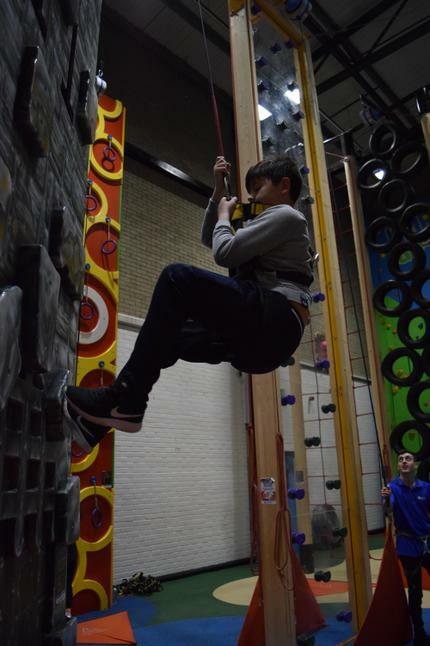 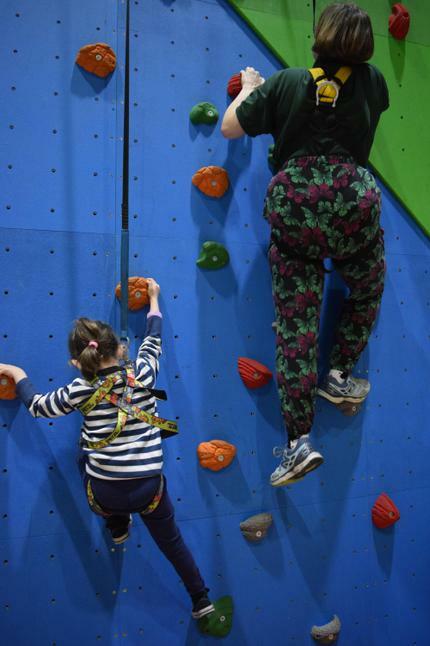 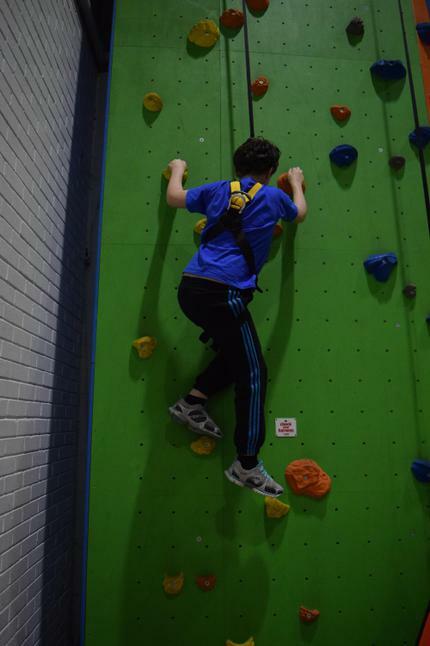 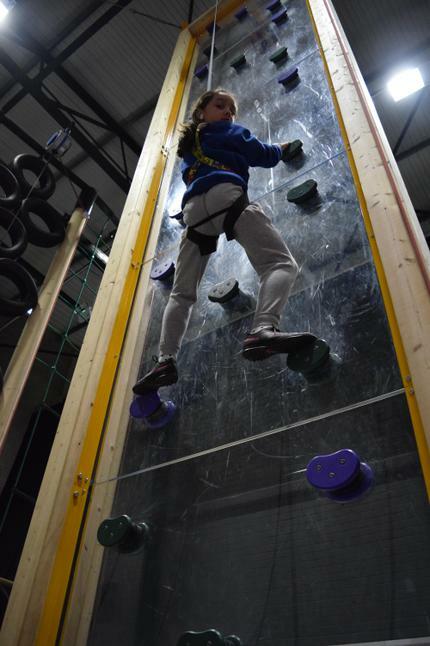 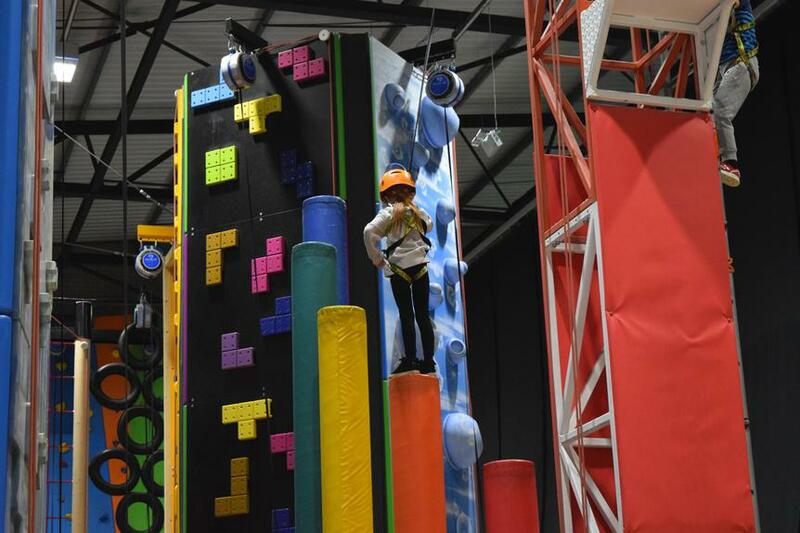 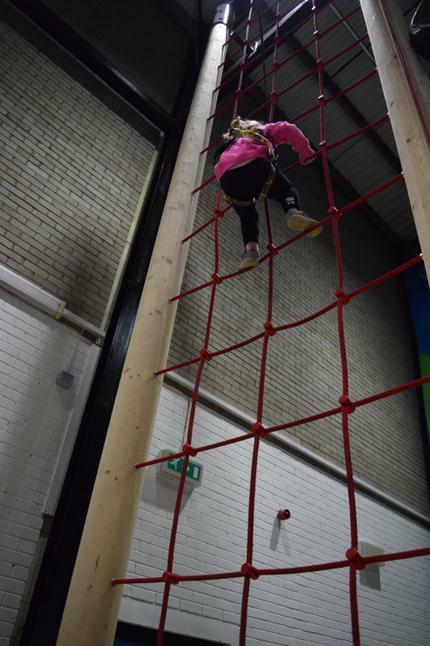 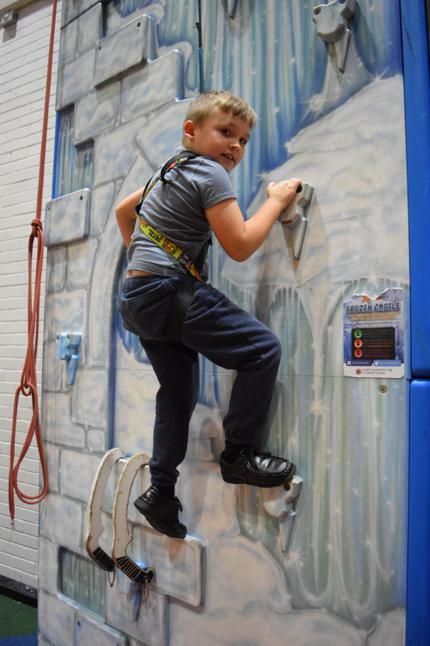 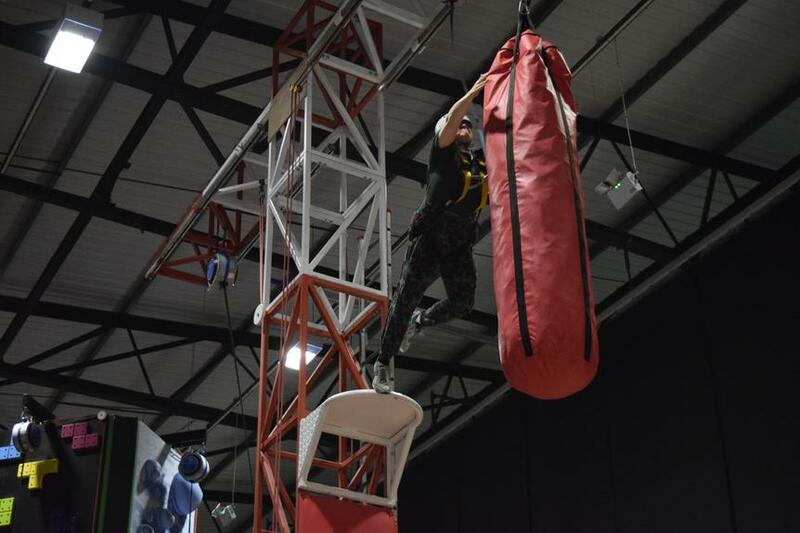 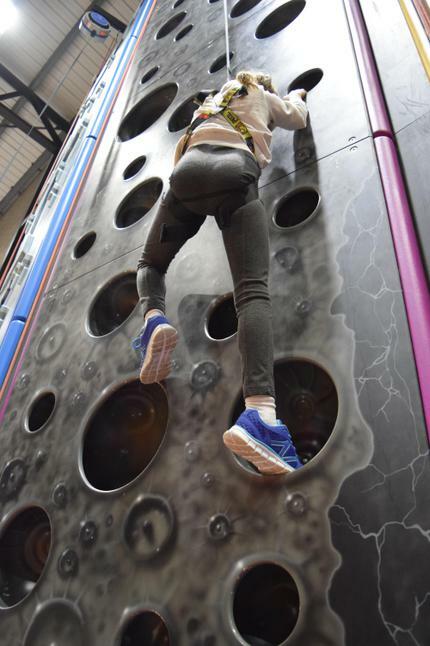 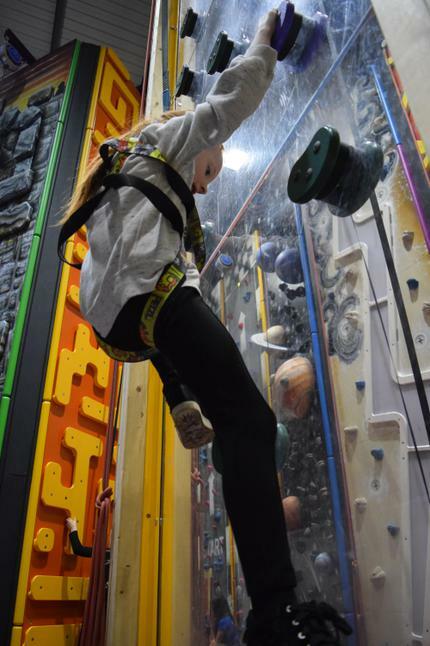 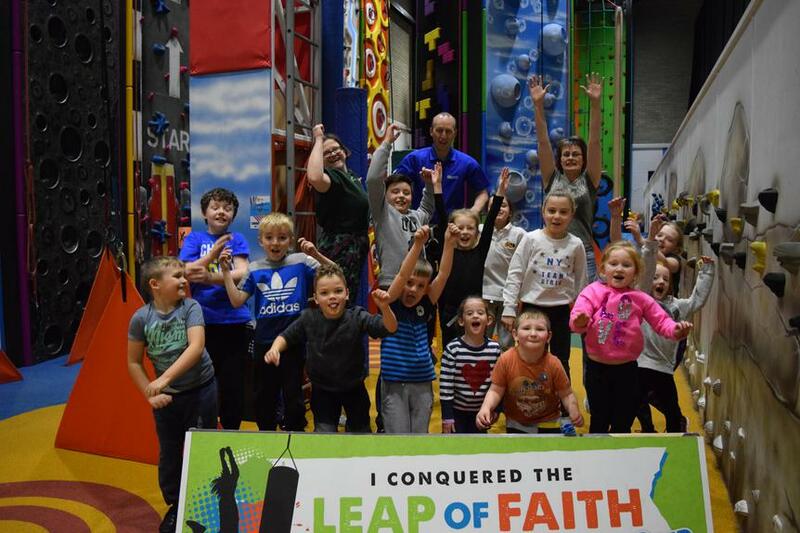 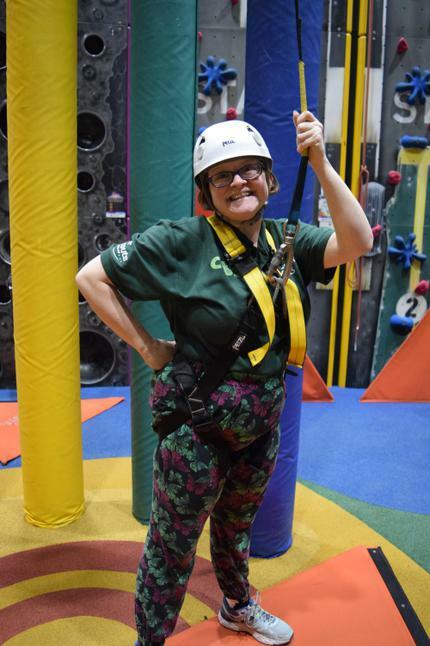 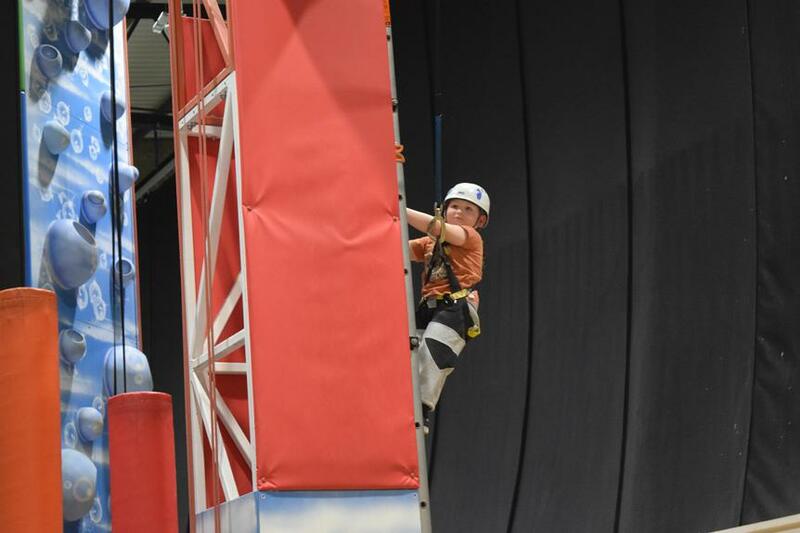 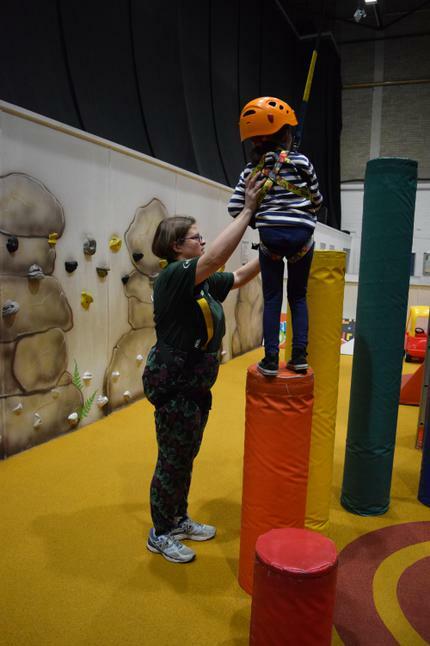 It was a wonderful opportunity for the lucky pupils who had the chance to experience a range of themed climbing walls and even try to overcome their fear on the 'Leap of Faith'. 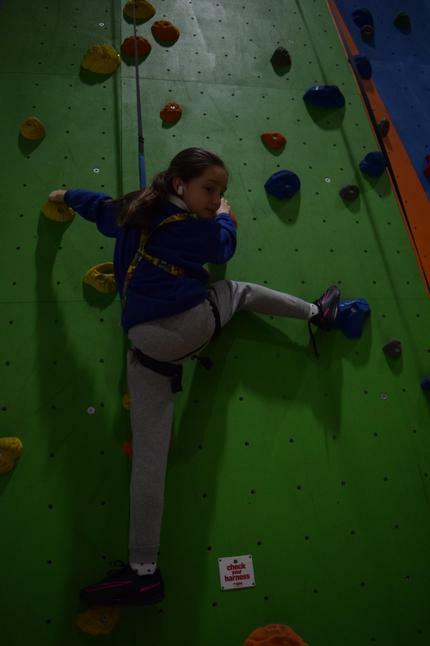 Our photos show the pupils and staff in action. 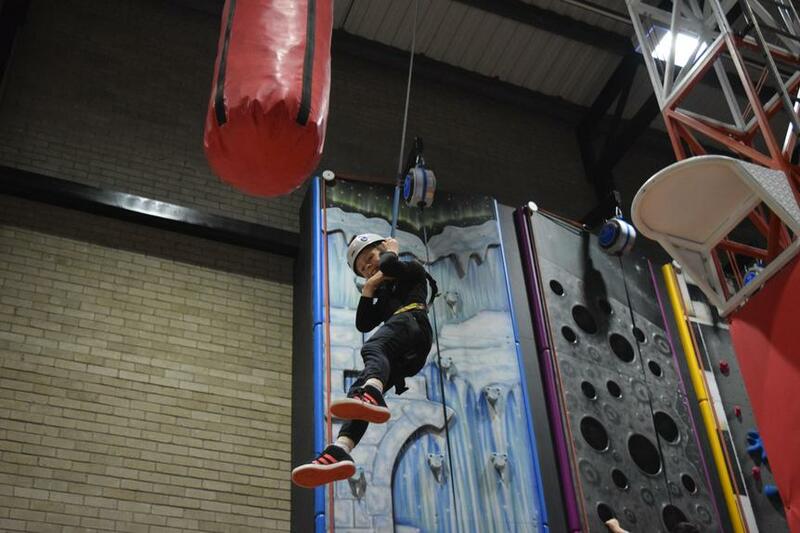 As you can see it's difficult to see who enjoyed themselves most! 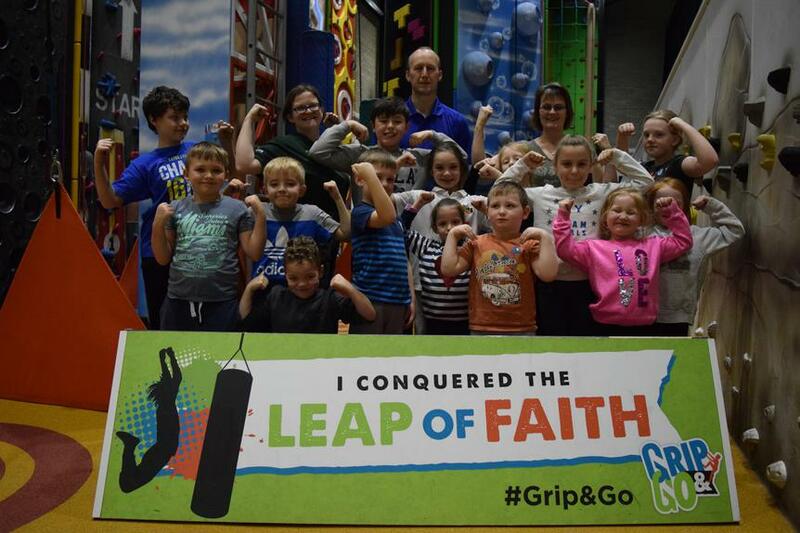 A huge thank you to the staff at Grip & Go who were excellent. 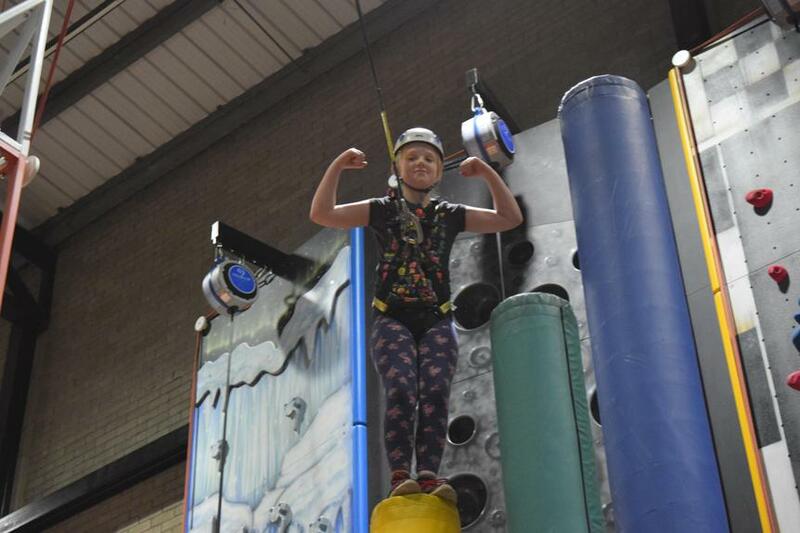 In the words of one of our younger pupils; "This is the best day ever!"